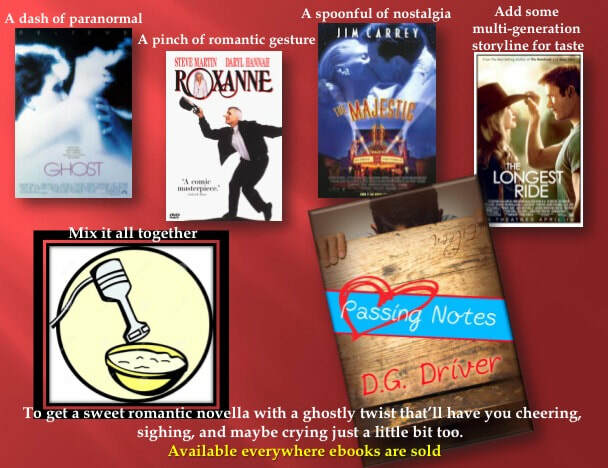 Listed below are all the novels and novellas I currently have available in print and/or ebook. ​and find how to order ebooks or print copies. Read some reviews and excerpts from this exciting YA fantasy series! Another Juniper Sawfeather novelette "Christmas Among the Evergreens"
Now get the whole trilogy as an ebook box set. Only $6.99! That's a steal! Three books less than half what it would cost to get them all separately. Heidi is the younger sister of an Autistic brother. He's in high school, and she's in 6th grade. She's never told her friends about him, and when they find out they give her a pretty hard time about it. 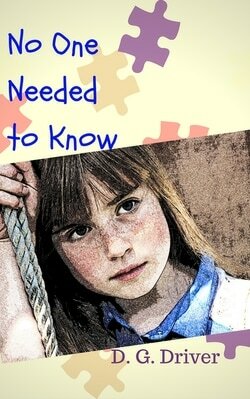 Learn more about this award-winning middle grade novel about bullying and Autism and read an excerpt. ​This novel is also now available as an audiobook. ​Princess Faith makes a dangerous bargain with her father to get out of an arranged marriage and choose the husband she wants. A young gardener accepts an unwinnable challenge to win the hand of the woman he loves. 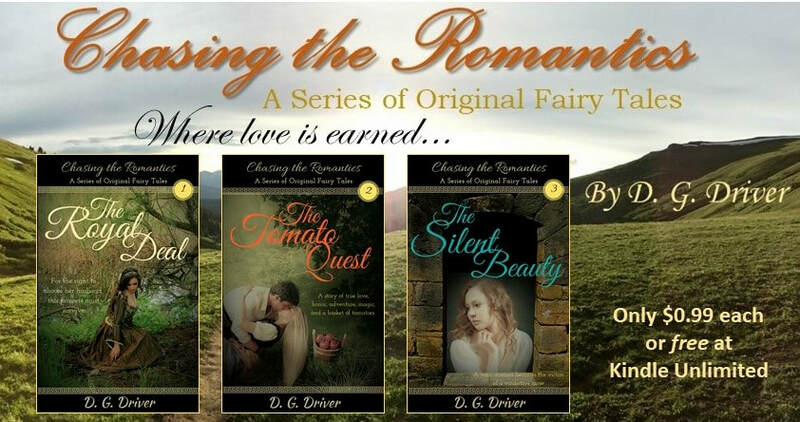 ​Read an excerpt and learn more about the series here. ​A girl's daring adventure turns into a long frightful night lost on the water! Available wherever books are sold on line in print and ebook. Learn more and read an excerpt. and impress the girl he adores? Passing Notes is a heartwarming romance novella about romantic gestures, young love, and family that critics are raving about. Read some of their reviews and an excerpt. Currently FREE for a limited time at all ebook vendors! Saving Christmas Spirit is a delightful Middle Grade fantasy novel for kids who love Oz and Narnia. It is out of print, but I still have some copies. Learn how to get one here.